"Pirttijärvi has long been on the most distinctive and celebrated voices in joik. 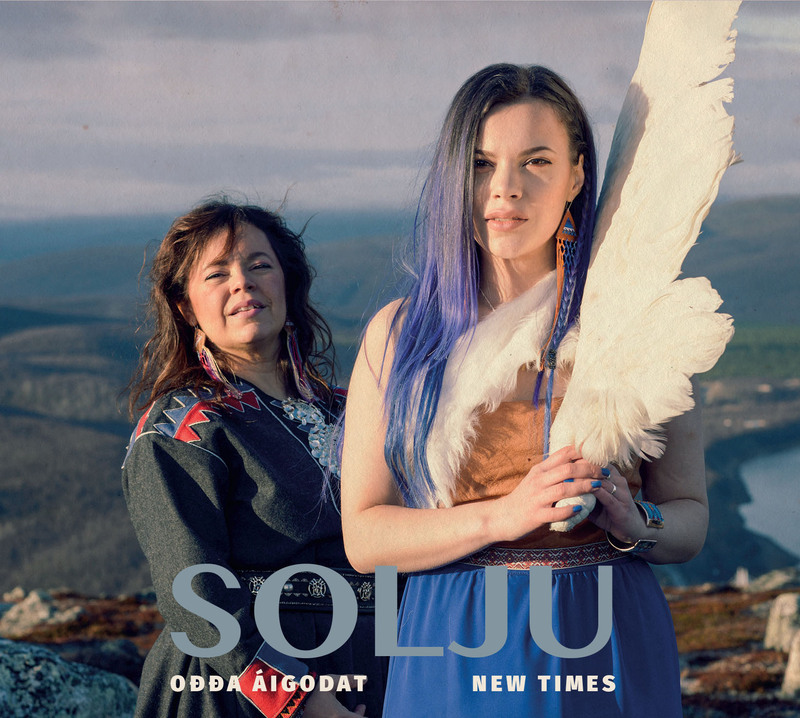 On Ođđa Áigodat (New Times), she shows off all of her familiar qualities, while Länsman emerges as one of Sámi music's brightes new talents." How do this dainty duo describe themselves in five words? Vivacious, colourful, earthy, ethereal, genuine. "Ođđa Áigodat" ("New Times) - Album released 25th of April 2018 at G Livelab in Helsinki, Finland. The album has been released in Germany, Austria, Switzerland, Benelux, Spain and Portugal June 2018 and in UK, Ireland July 2018 by Nordic Notes. 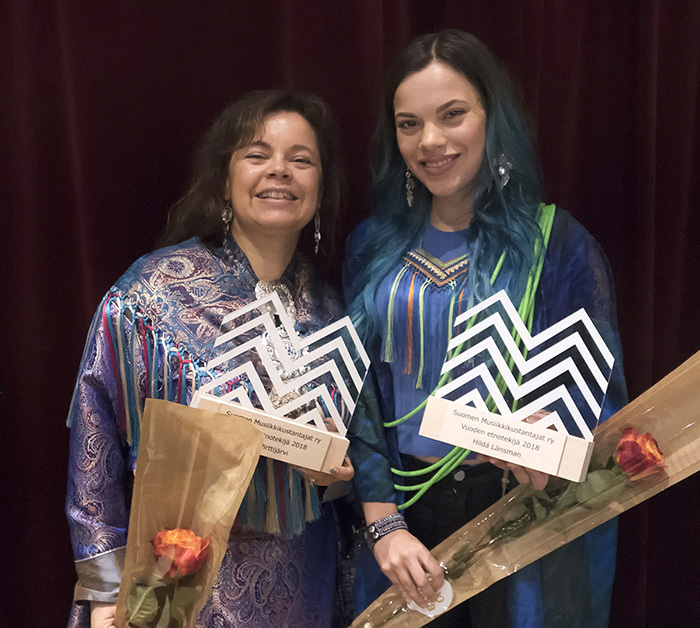 The Finnish Music Publishers Association has awarded Finnish songwriters and composers 5th of September, 2018. 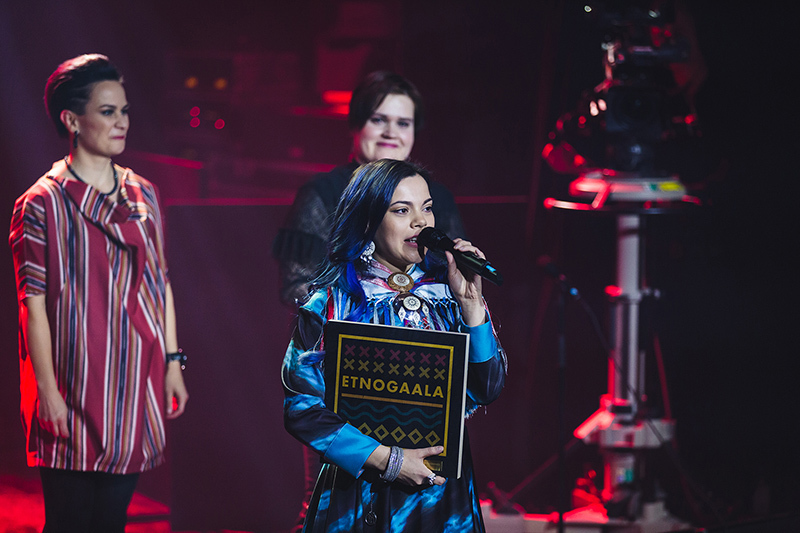 Ulla Pirttijärvi and Hildá Länsman from Solju won the genre-free category, which is this year called “Vuoden etnotekijä”. Produced by Samuli Laiho, Co-producer Teho Majamäki and mixed by Riku Mattila. Executive producer Jyri Lehtonen / Bafe´s Factory.